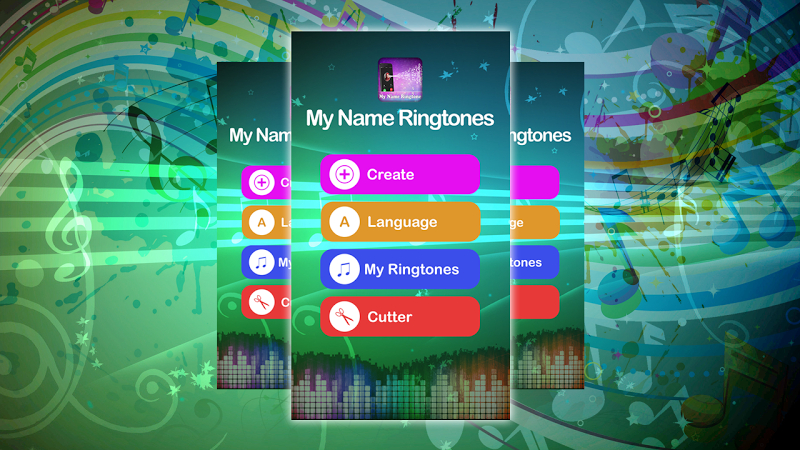 My name ringtone maker is Best name Ringtone Creator, Caller tune, Making name ringtone. Not only your own name. 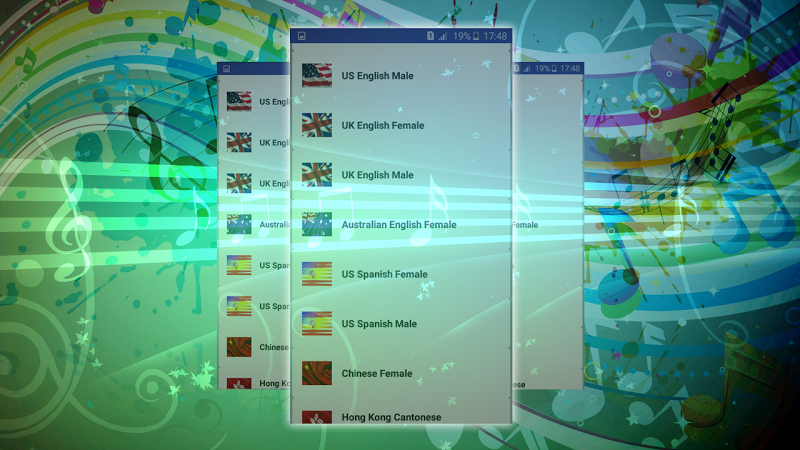 You can create ringtone using any names. Create your name ringtone easy way because we cames with free android my name ringtone maker app which will create your name ringtone. 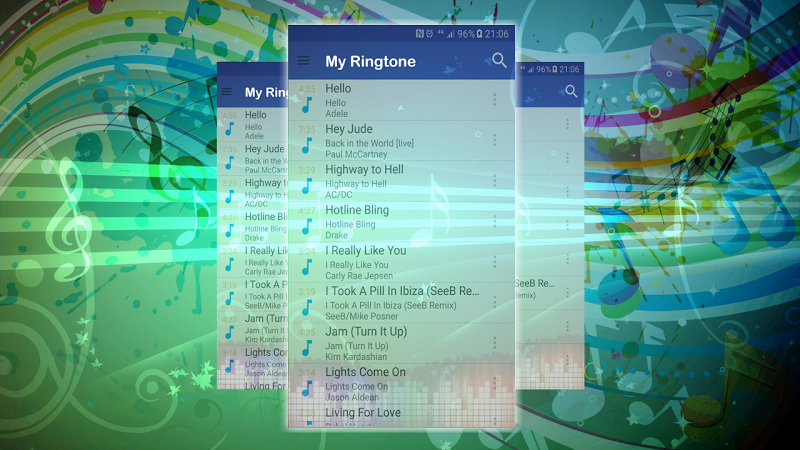 You can make mp3 ringtones knows as mp3 ringtone maker. It's free of charge to get the installation package of My Name RingTone Maker, also, you can check out users' reviews on Droid Informer. The app works fine on Android 4.1 and higher. The download of this application is 100% secure. 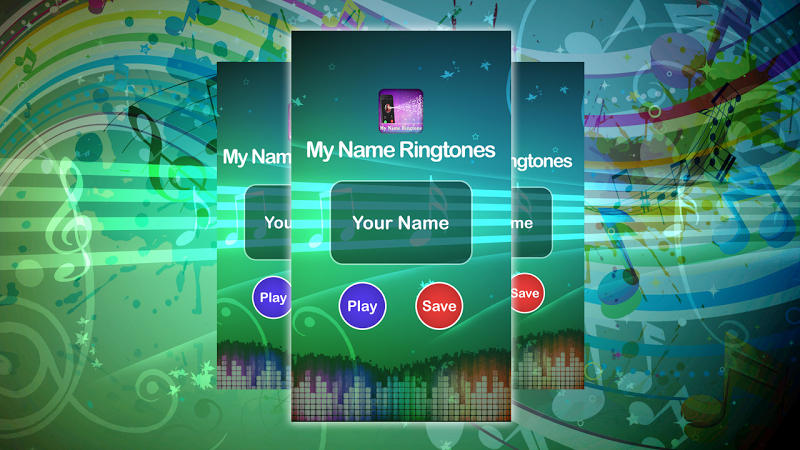 Mssolution developed My Name RingTone Maker that falls into the Personalization category. The app has been downloaded and set up by over 1M users and its most recent update is dated Mar 11, 2019. This application has the average rating 4.3 on Google Play. My Name RingTone Maker displays adverts. Simple android app to cut mp3 song files. Features,. It is free app creates ringtones, alarms, and notifications from MP3, FLAC, OGG. Notre Dame Official football helmet & fight song at Notre Dame stadium. Wishing you a Very Happy New Year To Every one. Happy New Year 2019. These high volume bugle songs and sounds are perfect for ringtones. Song Cutter is a very simple video editing. Wanna edit your pics and create some mesmerizing photos? It is a very simple video editing, Music Cutter tool and song cutting. Want to Cut Photos? Want to remove Unwanted Photos Or Background? Song Editor is a very simple video editing.